When you work in preventative health care, a newborn infant is somewhat of a “holy grail.” A completely clean slate at birth, the newborn offers physicians the opportunity to work purely with health optimization. No chronic symptoms to unravel, no life history to contend with, the only job is to maintain and promote proper function on all levels. Here are the seven things Dr. Asmar recommends to all new parents to maximize their baby’s health going forward. Routine: Establishing a daily routine and sticking with it can transform not only your experience as a parent, but your child’s health. This routine should include a regular wake and sleep cycle, standard meal times and even set times to be at home or to be out of the house. As your baby learns that everything you do is to be expected and routine, he/she will be establishing a strong circadian rhythm, which will assist with proper hormone balance. Maintaining a balanced daily hormonal rhythm will improve sleep schedules, focus and attention, mood and learning. Sunshine: Getting out in the sun is important for every human being. Exposure to the sun stimulates the production of Vitamin D beneath the surface of the skin. I mention this to all parents because recent medical advice has been to keep your baby’s delicate skin out of the sun or to cover it in sunscreen if you do go out. Never let your baby develop a sunburn, but thirty minutes of unprotected sun exposure per day is safe and healthy. And don’t forget the benefits of fresh air. Water: Every human being needs to drink adequate amounts of water per day, but conventional wisdom has said not to dilute your baby’s nutrient intake in the form of breast milk by giving water as a drink early on. Dr. Asmar recommends that new parents start giving water right away. Start with a dropper full or two and, as your baby grows, increase this gradually until your baby is drinking the recommended ½ its body weight in ounces. 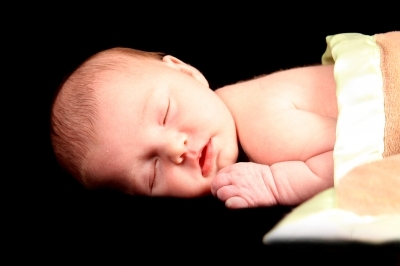 Sleep: So much happens during sleep, especially when it comes to neurological development. Memory research has shown that during the somnolent hours new learning is consolidated or stabilized in neural networks. Sleep also restores our homeostasis by providing an opportunity for micro-healing to occur. One of the most crucial parts of a baby’s routine, regular sleep patterns should be emphasized from day one. A completely dark sleep environment for your child is one of the most important factors to create. Castor Oil: Castor oil applied externally to a baby’s abdomen will promote health and homeostasis. This therapy, in use for over 2000 years, may be the single most effective tool you will have to influence the future health of your child. Ricinoleic acid (the active ingredient in castor oil) causes contraction of vessels. For this reason, many people remember being fed it during their childhood to promote evacuation of stool. But, internal use of castor oil is no longer recommended. Instead, we recommend you use it externally to cause contraction of lymphatic vessels (just underneath the surface of the skin). The movement of lymph will enhance detoxification of your tissues, increase vigilance of the immune system and aid in healthy digestive processes by decongesting the abdominal area. In addition, the ricinoleic acid triggers autonomic nervous system activity and promotes balanced parasympathetic (rest & digest) nervous function. Probiotics: Too many to name, numerous studies have shown the impact of probiotics on digestive and immune health in adults. Weighing over three pounds, the bacteria in our gut outnumber our own native cells. And, about 30% of every stool that passes consists of dead bacteria. Since we evacuate these cultures every day and they are so crucial to our health, we MUST replace them with the proper strains. A recent large, longitudinal study has demonstrated not only that probiotics are 100% safe in children, but that the simple use of probiotics reduces allergies and atopic eczema in infants and toddlers. The results of this study will be published in the fall of 2011. EFAs: Crucial to the developing nervous system, DHA acts as the primary structural component of your baby’s growing brain. Without adequate intake by mom during pregnancy, her stores will get depleted as the fetus begins to steal the DHA from mom’s brain in order to build its own nervous system. The high required levels continue through at least 3 years of age. In fact, high maternal consumption of fatty fish during pregnancy has been correlated with improved infant cognition. So, due the concerns about mercury in fish, Dr. Asmar highly recommends pregnant women supplements their diets with fish oil containing at least 3 grams of combined DHA and EPA. Dr. Rebecca Asmar, ND maintains an open, general family practice focused on optimizing health and overcoming chronic illness. She specializes in the treatment of children, autism, diabetes, hormonal problems, autoimmune disease and cancer. The Run: Moving Natural Medicine Forward is an extraordinary 3,250-Mile run across America! Naturopathic Physician Dr. Dennis Godby and a fantastic team are setting out to increase awareness, educate and empower people about natural health care options, preventing disease, finding and treating the cause of illness, and revitalizing the nation’s health. 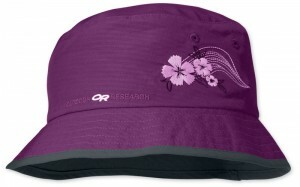 The RUN is the primary project of the Institute for Natural Medicine, a public advocacy non-profit organization. Learn more at http://www.therun.org. 4. Place each slice on sheet tray and toast in a 400-degree oven for 5-8 minutes or until bread starts to brown. 4. Scramble eggs by constantly moving the eggs in the pan as they cook. Once the eggs are cooked, remove pan from the heat, and season with salt and pepper to taste. 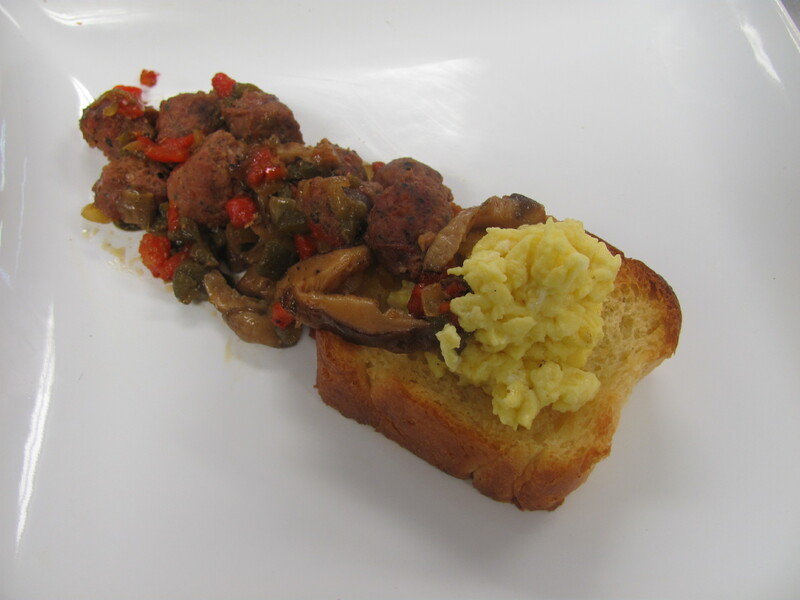 Place a slice of the brioche toast on a plate and place the scrambled eggs into the center indentation. It’s ok to pile the eggs a little high. Then spoon the hash on top and around the slice of brioche toast. No matter how you look at it, kids can take a bite out of your life. They demand time, attention, and love, all of which you and your spouse will likely take away from each other to give to your children. There’s nothing wrong with this; it’s only the natural order of things that the attention of parents should be diverted by their offspring. But that doesn’t mean you should completely disregard the person who helped you to create said kids. In fact, you’re going to have to make an extra effort on the relationship front if you want to keep the spark alive once children arrive on the scene. Here are just a few ways to fall back in love when your life doesn’t seem to have room for it. 1. Go on dates. There’s really no better way to rekindle romance than to get away from the kids for a while and spend some quality time alone with your partner. Every couple should be able to get out at least once a month by simply arranging for a sitter (instead of grumbling about the cost, consider that it’s far less expensive than couples therapy), although more often is even better. Or if you have family or trusted friends nearby (grandparents, godparents, etc. ), see if you can’t get a weekend away every now and then. Making time to reconnect will ensure that the romance remains. 2. Ask for input. You aren’t in this alone; if you’re the only one making an effort you’re going to fail. So try talking to your partner about how you feel, explaining what you need, and then asking what he/she needs out of the relationship. It is often difficult to have these conversations, as they can be emotional affairs, but it is necessary to communicate with your partner on this level in order that each of you can fully understand the wants and needs of the other. 3. Try something new. Take a cooking class, go for a hike, or visit an art museum with your partner. It’s all too easy to fall into the rut of conversations that become boring because neither of you has anything new to say. This will quickly turn your relationship stale. By throwing new activities into the mix (even if you have your kids tag along), you’ll have something interesting to discuss, creating a bond that deepens your relationship. 4. Have fun. No matter what you’re doing, you should always try to have a good time, and you and your partner can do this together. Cooking dinner, sorting laundry, and any other mundane household chore can become a fun activity if you behave in a playful manner. So rather than letting the daily grind get you down, find ways to make it fun instead. And don’t ever hesitate to plant a smooch on your honey! 5. See a counselor. If nothing seems to be working and the rift between you and your partner is growing, then perhaps it’s time to seek professional help. 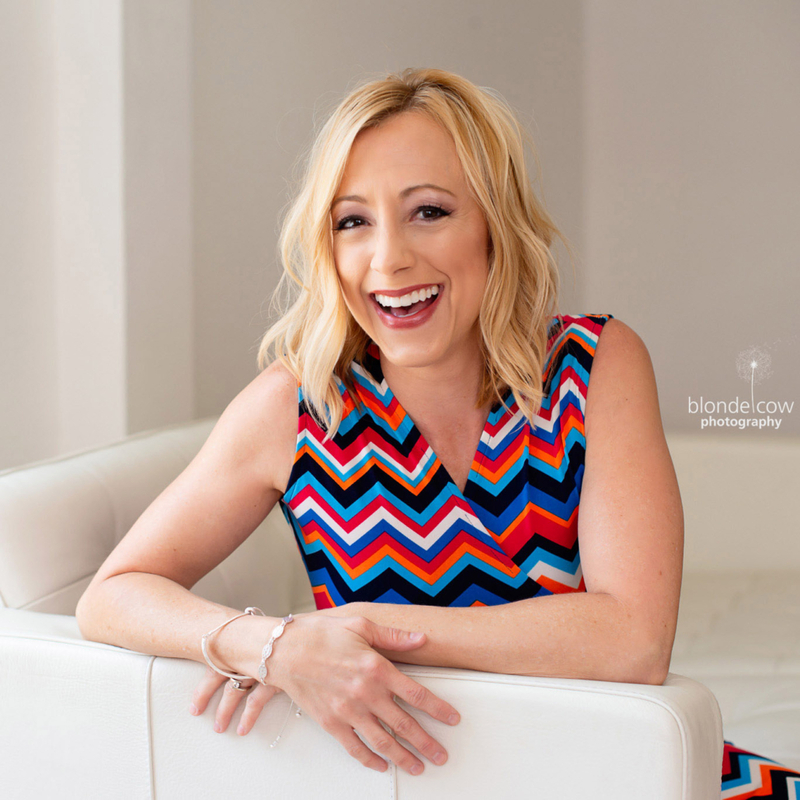 By attending therapy sessions (or saving some time and money with marriage counseling online) you can get an outside perspective on your situation and begin working through some of the problems that are keeping you and your partner from connecting romantically. 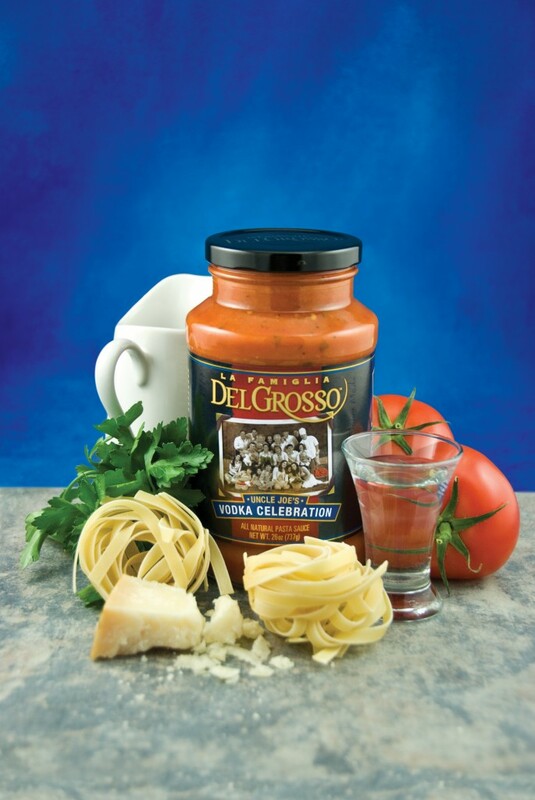 We all know that the secret to a great pizza is in the sauce, and La Famiglia DelGrosso offers pizza (and pasta lovers, of course!) just that – a delectable sauce that is not too thick or too thin. Perfect for grilled pizzas this summer! Brush grill with olive or canola oil to prevent sticking. Heat up the grill on high until it’s HOT (450 degrees plus)! Grill one side of the crust for 4-5 minutes, until lightly charred. Flip and immediately apply ½ jar of La Famiglia DelGrosso Vodka Celebration, mozzarella cheese, and vegetables of your choice. Close the lid and cook until cheese is thoroughly melted. 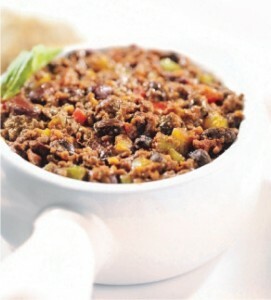 *For a savory summer alternative, use Uncle Fred’s Fireworks Sauce instead of the Vodka Celebration. Lightly flour a countertop or other large surface and place dough ball on top, folding it over a few times to make a round, smooth mound. Place in a bowl with a small amount of olive oil, lightly coating all sides. Cover with a damp towel and allow the dough to rise at room temperature for about 30-45 minutes. On lightly floured surface, roll the dough into a cylinder and divide into 3 equal pieces. Roll and knead each piece of dough into 12 inch circles. You may wish to lightly brush the crust with olive oil. Keeping pesky bugs and critters away from your home has never been safer or easier than with Orange Guard! “Mom” was sent Orange Guard to review, and wow – this powerful spray just continues to impress our household with its ability to kill insects on contact. Beware – cockroaches! Stay away you big, bad wolf spiders! Yes, these two pests were sprayed with Orange Guard when found in “Mom’s” home, and within seconds, each one was pronounced dead as a doornail. What “Mom” loves about this all-natural, water-based, non-toxic spray is that it is safe to use around pets and humans, with the active ingredient d-Limonene (orange peel extract), which is found in citrus peels. It smells fantastic, as well! How does it kill on contact? When applied directly to an insect, d-Limonene destroys the wax coating of an insect’s respiratory system, so the insect suffocates. When Orange Guard is sprayed around the home as a preventative measure, the citrus fragrance of d-Limonene acts as a natural repellent. More questions? You can learn about Orange Guard and how it works here. To locate a retailer near you, or to order Orange Guard online, please visit OrangeGuard.com. If you want to raise your children with an awareness of environmental issues, you can certainly set up a recycling center in your home, grow an organic garden, and talk to them about turning off the lights when they leave a room. But you can also utilize media as a way to teach them what happens when people abuse the environment. If you’re hesitant to throw them into the deep end of the pool with documentary films like The Cove and An Inconvenient Truth (which could easily scare them), then take a gentler approach by starting with movies that were meant to impart an eco-friendly message to kids. Here are just a few you might want to consider screening in your home. 1. Wall-E (2008). This Pixar hit was and is one of the best kid-friendly movies to convey a warning about the dangers of failing to go green. When Earth becomes little more than a dumping ground for humanity, unable to produce plant life, all the humans are forced to enter space, leaving Wall-E behind to clean up the mess. But with the help of a fem-bot named EVE, he will lead the human race back to the planet they left in order to take responsibility and undo the damage they’ve done. 2. The Lorax (2012). This Dr. Seuss classic-turned-movie isn’t due to hit theaters until March of 2012, but that doesn’t mean you can’t start planning to take your kids to see it by reading them the book. Take them through the tale of little creature called the Lorax, who “speaks for the trees”, as he tries to stop the deforestation and pollution of his land, and the damage it is doing to the ecosystem (including the animals that live there). At the end, nothing is left but devastation and one seed, the hope of the future. After reading the book, you won’t be able to stop them from seeing the movie! 3. Cars 2 (2011). The story might not seem eco-friendly, what with all the cars burning fossil fuels, but as Lightning and Mater enter the World Grand Prix circuit, it becomes clear that the movie is about more than racing. The plot also includes a storyline about a clean-burning alternative fuel and the oil barons trying to stop it from making its way to the racing scene. 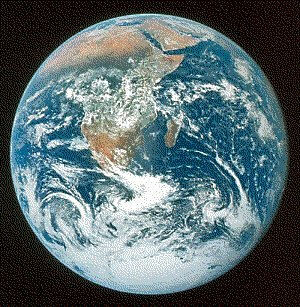 It will provide an easy forum for you to discuss the problem of global warming with your kids. 4. Free Willy (1993). This movie may be a little dated, but the idea that it is wrong to keep animals in captivity isn’t. Every day mankind is cutting deeper into the natural habitats of animals, causing their numbers to dwindle to the point of extinction. This heart-warming tale of a young boy’s attempt to return a killer whale to its natural environment will serve as a tool to help you teach your kids about the importance of conservancy efforts and treating animals with the same respect and regard they would give humans. 5. Avatar (2009). This one is definitely for older kids, but even young teens can appreciate the message of harmony with nature that is presented in this gorgeously crafted cinematic adventure. Adults may find that the moral of the story is a bit heavy-handed in this three-hour, 3D extravaganza of filmic innovation; but kids will likely be enthralled. Sarah Danielson writes for DVD Copycat which offers blu ray duplication services and an array of other video related services. Don’t waste anytime with this comfort food recipe. It’s fast to prepare and very filling! Heat oil in skillet over medium heat. Cook chicken until no longer pink. Using slotted spoon, remove chicken from pan, and transfer to crock pot. Add all remaining ingredients, and cook on Low for 4-6 hours, or High for 2-3 hours. Matching styles for mom & daughter! 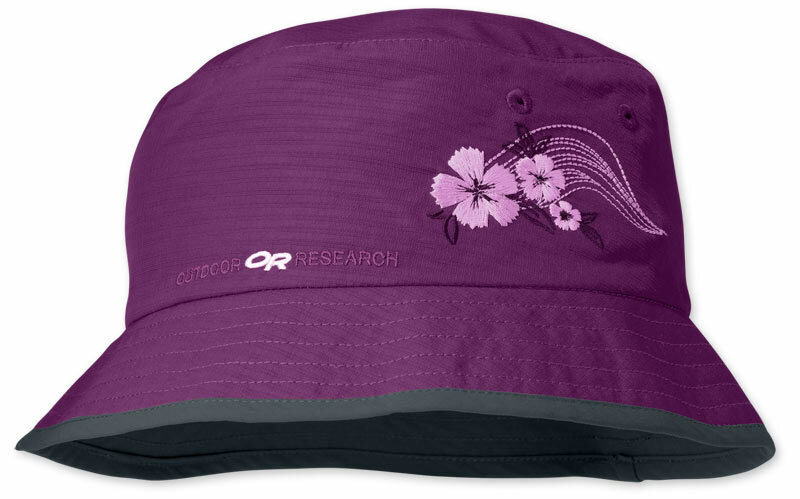 These easily packable, lightweight and oh-so-stylish bucket hats from Outdoor Research provide UPF protection on any adventure out of doors – whether on the trail or hitting the park! 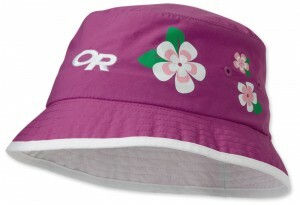 A simply adorable bucket design that keeps active kids cool and comfortable while outside. The UPF 30+ fabric keeps them protected from the sun’s harsh rays, and a moisture wicking headband help keeps the sweat away from their eyes no matter how hard they play. Available in Fuchsia/White or Turquoise/White. 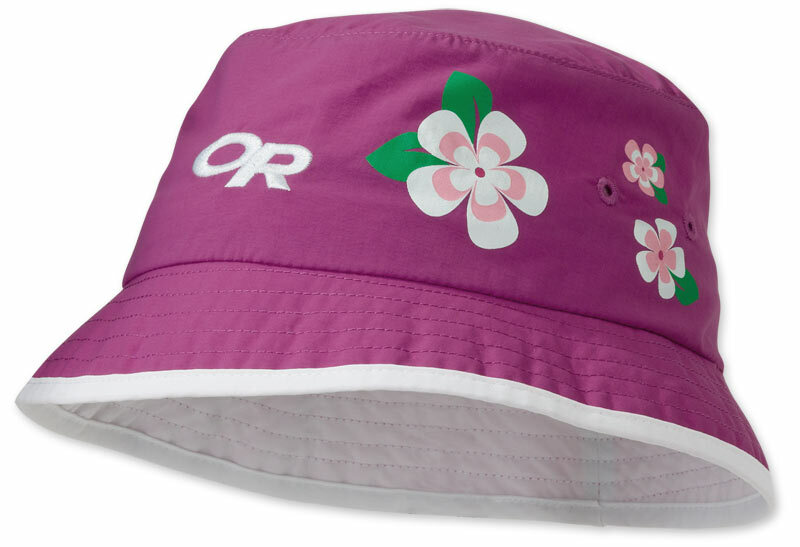 Moms will love sporting this cute bucket hat with bold graphics while beach or poolside this summer. The lightweight, UPF 50+ fabric adds protection while moisture management helps keep you comfortable when chasing after the kiddos! 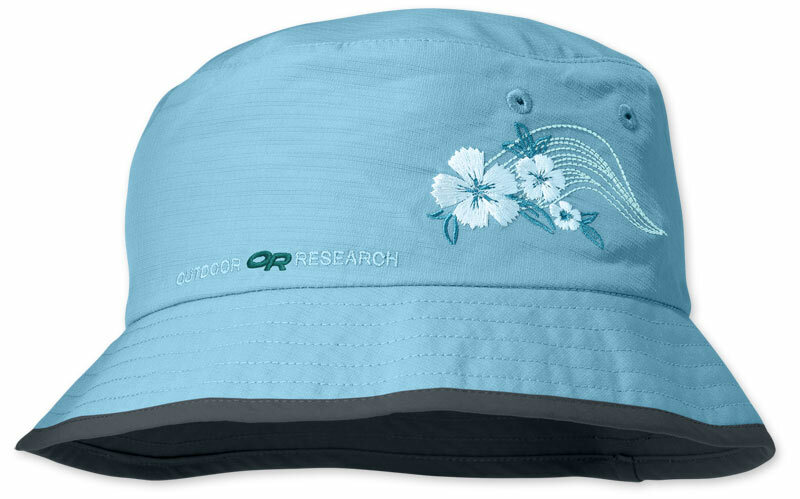 While designed for outdoor pursuits, this hat is so stylish you can wear it anywhere! Available in Berry/Dark Grey, Sand/Khaki, and Atlantic/Dark Grey. 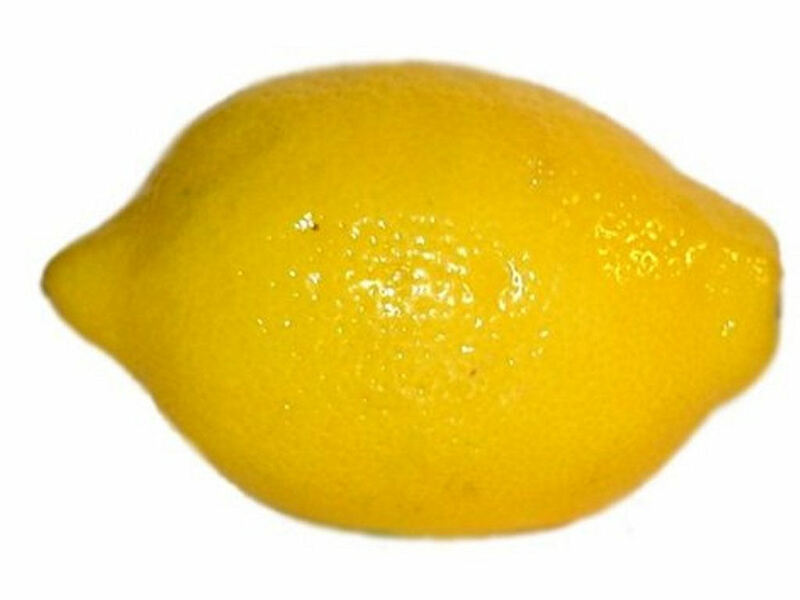 Lemon, scientifically referred to as Citrus Limon, is a fruit that resembles an orange only that it is bitter and has more therapeutic properties and more practical applications than the orange. Actually, lemon juice has been used since time immemorial for its therapeutic properties and as a powerful anti-poison. Today, lemon is considered one of the few super foods in the world, with various cosmetic and health benefits worth mentioning. Following are some of the top 5 uses of lemon juice used today! Reducing the Risks of Cancer – Yes, thanks to its powerful antioxidant, flavanoid, the intake of lemon juice on a regular basis has been proven to help fight cancerous cells. The antibiotic effects of flavonoids have proven very effective in stopping the division and multiplication of cells in most cancer cases. So, if you come from a history of cancer, then you might want to make lemon juice part and parcel of your regular dietary plan. You don’t have to drink it concentrated (actually you may not be able to do it), but mixing it in equal parts with distilled warm water can help. Fight wrinkles and aging – While aging is a natural process, not everyone would like to age as fast as the process goes naturally. If the current statistics are however anything to go by, then lemon juice could be a fountain of youth, helping you to age gracefully as you take every stride of the way. For wrinkles, mixing lemon juice, yoghurt, and strawberries, and pureeing them together before applying on the skin, can help even out fine lines and conceal deep wrinkles. When consumed, lemon juice helps flush out harmful toxins from the body, it helps open skin pores from the inside out. Lemon juice also helps awaken dead cells, accelerate your metabolism and help get rid of cholesterol, thus helping you remain youthful and active for long. It is a well known fact that most people today are aging faster than they should. The perfect cough syrup – Yes, there is a natural cough syrup in the name of lemon juice that will help you and/ or your children. When you mix equal parts of lemon juice and honey for the kids (to make it sweeter), and mix half a liter of lemon juice with 2-3 teaspoons of honey, and take the concoction three or four times daily, then you can be guaranteed of getting rid of not only the cough but also all cold and flu related complications. Being all natural, you shouldn’t expect any side effects from its use. Nail hardener – Take a lemon and slice it into wedges, then rub a wedge on your fingernails and toe nails. The high acidity levels of the lemon juice will help clean out the dirt and brighten your nails. This will keep your nails looking brighter and cleaner, especially if they are color damaged from the use of nail polish. Cooking fish – Many people abhor the smell of fish, and lemon juice can actually get rid of it. Squeeze some lemon juice on fish before and/or after cooking fish to help get rid of the smell and give it a whole new flavor. When it comes to lemon and lemon juice, you can never know everything because there are just too many ways on how it can be used. These are just a few practical applications. Avina is a contributor for the site Ultimate Cosmetics where you can learn some useful beauty tips. You could technically call this a PLT, rather than a BLT, as the hearty portabello replaces the traditional bacon! Season mushroom caps with salt and pepper, then brush with the balsamic vinegar. Spray a nonstick saucepan with nonstick spray and set over medium-high heat. 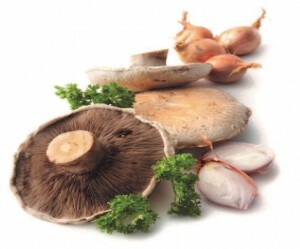 Cook the mushrooms until lightly browned, turning gently, about 2 minutes on each side. While mushrooms are browning, combine chipotles and the olive oil in a bowl and set aside. Build your sandwich by layering lettuce onions and tomato slices on the bread. Place the mushroom on top and drizzle with flavored olive oil.